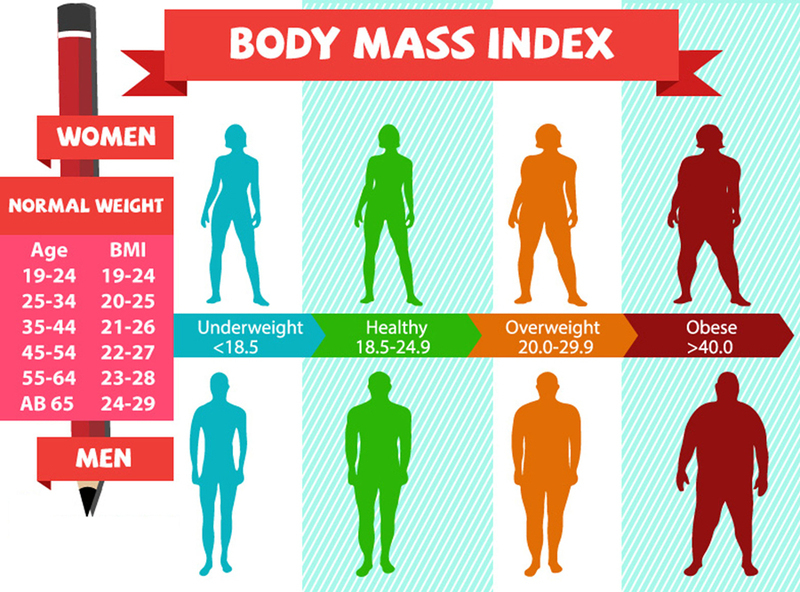 The Body Mass Index or BMI is measure of body fat based on height and weight that applies to both adult men and women. BMI does not differentiate between body fat and muscle mass. So, body builders and people who have a lot of muscle bulk will have a high BMI but will not be classified as overweight or obese. To calculate your BMI, please use the calculator that appears on the right-hand side of this page.